Peter Fill: "In alpine downhill skiing we also rely on digestive health. 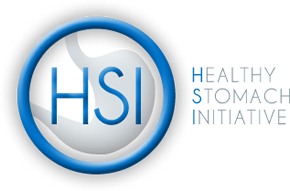 I support the Healthy Stomach Initiative on a global scale." "H S I donation from ….." and please include your contact e-mail.